These saxophone lessons will start from the basics of how to assemble the sax and tune it, and span even to the techniques in breathing. 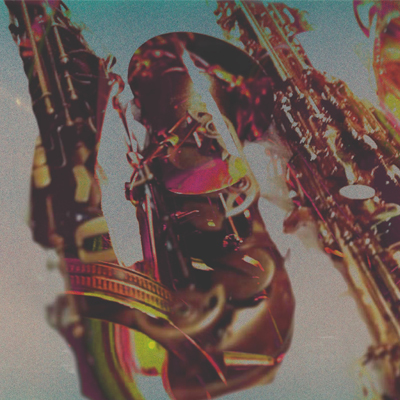 It is a slow yet fruitful experience and learning an instrument like the saxophone can change your life. No work books are required, this is not a set of lessons to learn how to read but simply on how to get sound out of your instrument, how to control and ultimately tame the instrument to the best of your abilities. It is ideal for beginners who would want to get the ball rolling on their saxophone journey.